Automotive dismantler and recycler. Used and new parts, used vehicle sales, nationwide location service. We ship anywhere! If we don't have the part you need, we can find it for you. 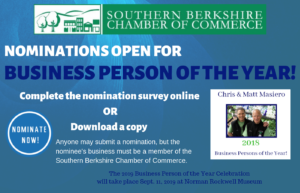 Copyright © 2017 Southern Berkshire Chamber of Commerce. All rights reserved.